Andrew Balmaks – Noetic Group U.S.
With more than 30 years’ experience as a leader, manager and strategic planner Andrew brings a wealth of knowledge to each client’s project. 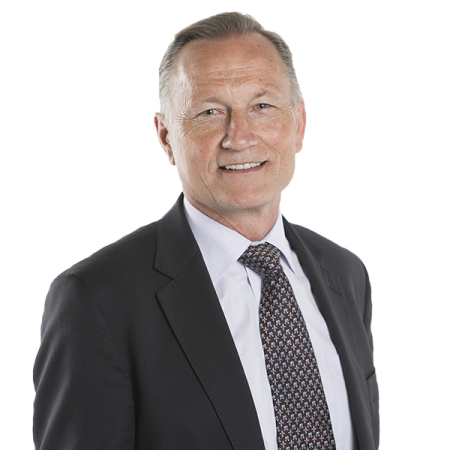 Andrew typically works with senior management to help clients with their difficult and sensitive problems. A Noetic founder, Andrew works across the Group’s range of sectors and services providing leadership to key projects. He is respected for ‘telling it like it is’ and is known for his ability to build trust and consensus across organizations to drive the required change and to address identified problems. Andrew works to a broad client base and has particular expertise in strategy development, major transformation and change initiatives, and investment management / benefits realization. Andrew has worked with clients around the globe in the Asia-Pacific, the United States, and the Middle East.